As a web designer, you naturally look for tools that offer the best solutions to your design needs. Your clients’ needs and requirements can be all over the map, or at least appear to be. InVision, is a design tool that turns Photoshop mock-ups into interactive prototypes. A set of pre-made templates allows anyone who can open PowerPoint to prototype software by using stylish, functional templates for common elements like buttons, input fields, and pictures within an app-sized canvas. MockFlow is a full featured wireframe software to design, collaborate user interface concepts for software and websites.Easy-to-use and sophisticated interface,provides all the editing functions you need.Presentation mode to test wireframe interactions, zoom mockups with auto-size function. SiteMap creator with pages and folders,interactive visualization of SiteMap. The Frontify Style Guide tool is a neat piece of software that helps designers create branding and style guides for their projects. There’s plenty of scope for coloration with this tool, so if you want to ensure your team are all singing from the same hymn sheet while working a project, this branding guideline publishing tool is well worth taking for a test drive. 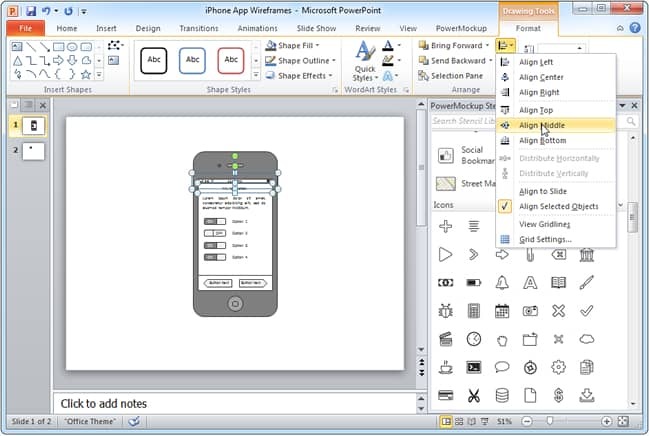 PowerMockup is an add-on for the ubiquitous PowerPoint platform. 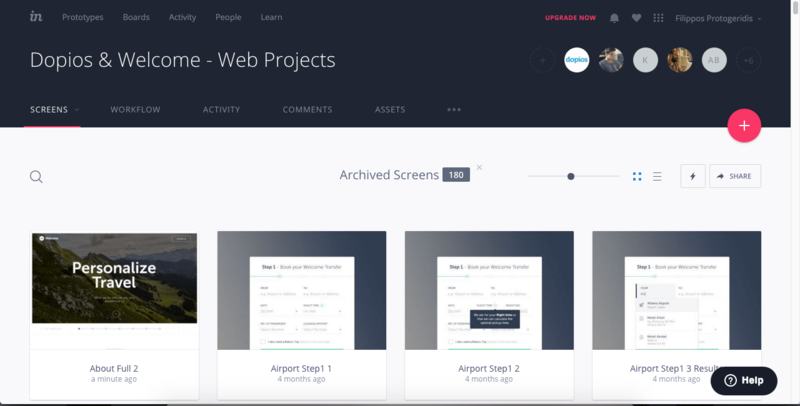 This makes it a web design tool that would be great for delivering presentations and collaborating with less technical clients. UXPin aims to be the one-stop design tool that you takes from the planning stage, through to collecting feedback from clients, and beyond. From plotting out rough wireframes, through to creating fully interactive prototypes, UXPin has it covered. 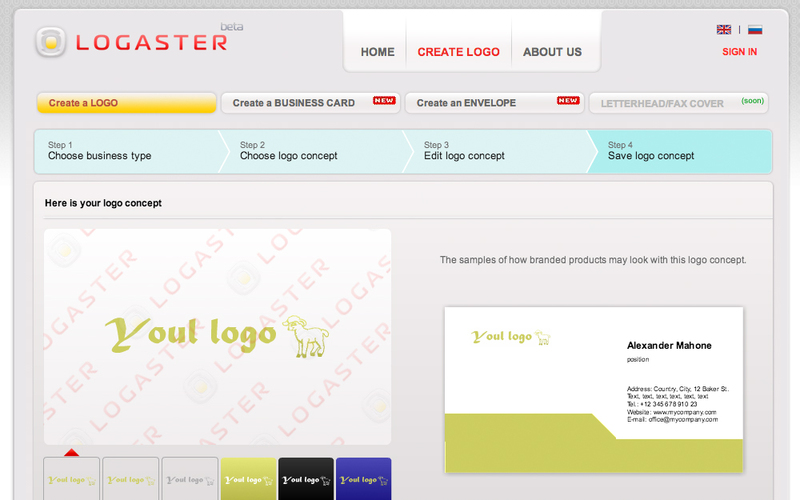 Logaster is a simple solution for when you need a logo, and fast. 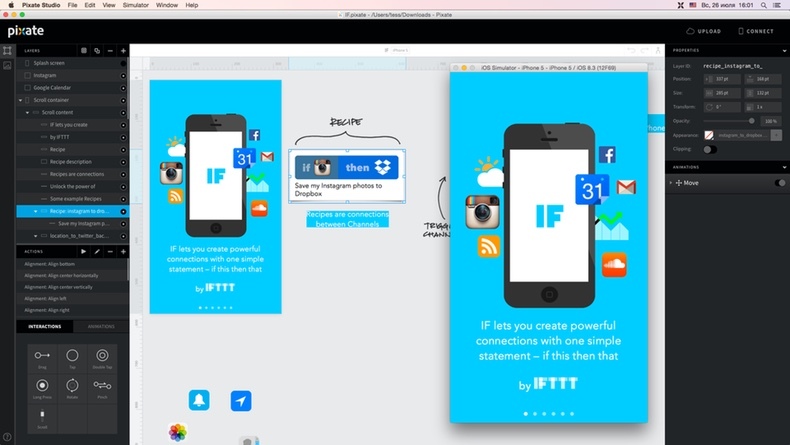 This free tool lets you create a logo online with its fool-proof template based solution. Need some inspiration for selecting the perfect logo? Check out these other free tools for creating a logo without hiring a professional designer. Wix really does make adding, adjusting and editing your web designs a breeze. The easy drag & drop Wix Editor grid can leave even the biggest tech novice with a beautiful website for both desktop & mobile view.